Although we do not host this regatta, The Copas Partnership are long term supporters of the event. In 2018 we sponsored the Facy Cup, open coxed fours. Henley’s Town & Visitors’ Regatta is the only event of the year at which townsfolk and tourists can picnic and relax by the river on the magnificent lawns owned by the Royal Regatta. 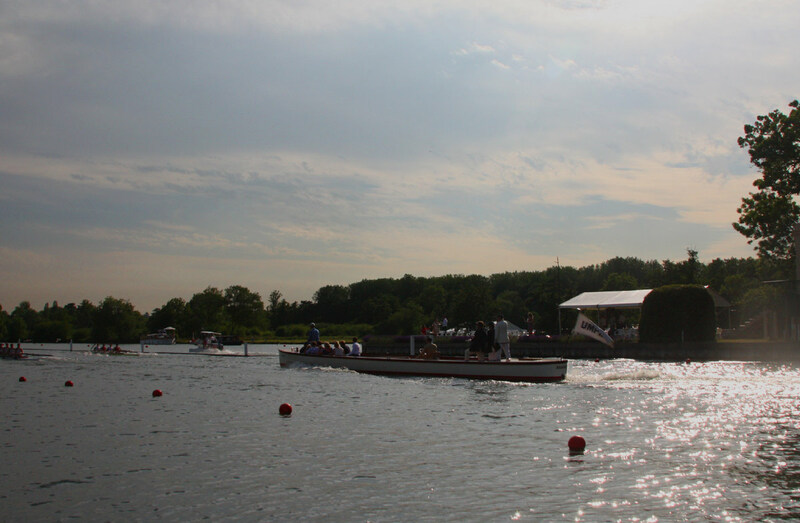 It’s also the only regatta on the Henley Reach to allow 3-abreast racing and typically features around 200 crews from clubs from local towns, Oxford, London and further a-field. Racing starts early in the morning and carries on throughout the day, finishing with the last eight-oar final at around 7.30pm. Please note there is no parking or accommodation available and Temple Island Meadows is closed for this event.